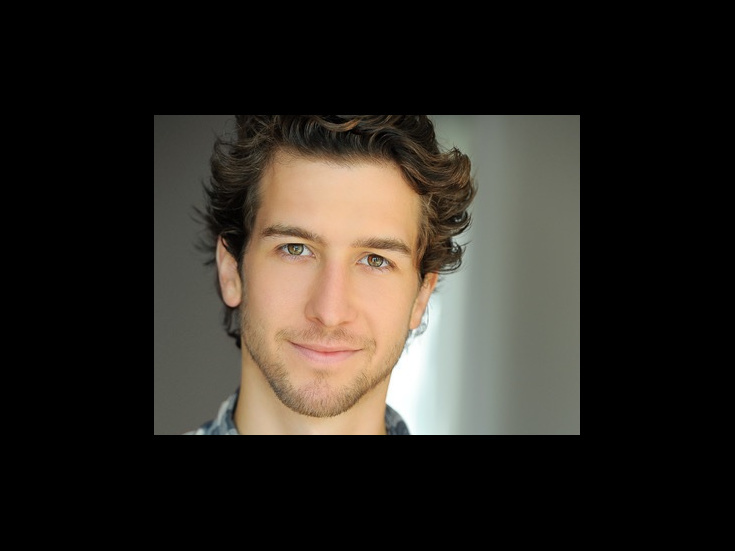 Originally from Kissimmee, Florida, Evan is a graduate of The Juilliard School and Tony nominated producer for the revival of Spring Awakening. He originated the role of Kurt Kelly in Heathers the Musical and his film and television credits include Grumpy Cat’s Worst Christmas Ever starring Aubrey Plaza, Switched at Birth, Liv and Maddie and he is currently recurring on Jane the Virgin. Evan is the lead in the film Fourth Man Out, which received the Audience Choice Award for Best Feature at OutFest. Evan is also the co-founder of StArt and artsINSIDEOUT: two summer arts empowerment programs benefiting students from his home town as well as children affected by HIV in South Africa.